Still Relatively Few Openly GLBT or Disabled Lawyers Reported (NALP Bulletin, December 2005) — While the reported numbers of openly GLBT lawyers rose slightly in 2005, the reporting of this information continues to lag far behind reporting of information on race/ethnicity and gender. 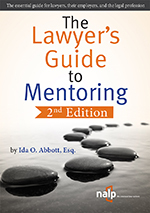 Openly GLBT lawyers account for just over 1% of the more than 134,000 lawyers and summer associates reported by firms and offices in the 2005-2006 NALP Directory of Legal Employers (NDLE). Few Openly GLBT or Disabled Lawyers Reported in NALP Directory of Legal Employers (NALP Bulletin, June 2005) — While the reported numbers of openly GLBT and disabled lawyers rose slightly in 2004, the reporting of information in these two categories continues to lag far behind the reporting of other demographic information on race and gender. Openly GLBT lawyers account for just 1% of the more than 133,000 lawyers and summer associates reported by firms and offices in the 2004-2005 NALP Directory of Legal Employers. 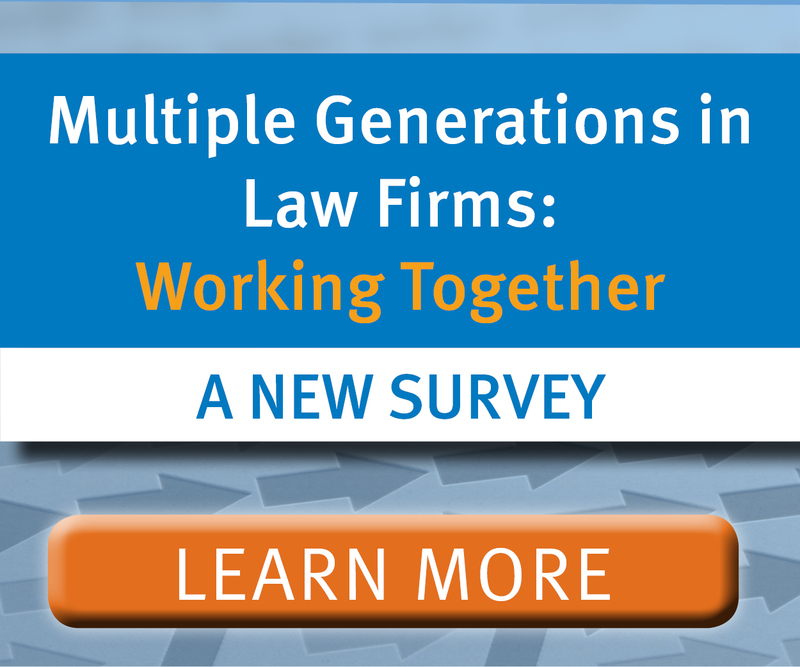 Disabled lawyers are even less common, accounting for just 0.13% of all reported lawyers. 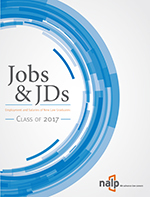 Few Openly Gay or Disabled Lawyers Reported in NALP Directory of Legal Employers (NALP Bulletin, May 2004) — While the reported numbers of openly gay and disabled lawyers rose slightly in 2003, the reporting of information in these two categories continues to lag far behind the reporting of other demographic information such as race and gender. 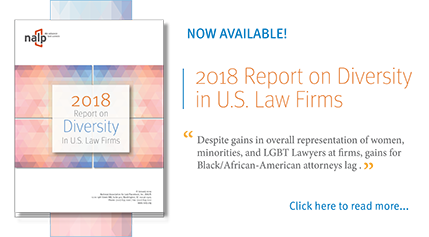 Openly gay lawyers account for less that 1% of the more than 133,000 lawyers and summer associates reported by firms in the 2003-04 NALP Directory of Legal Employers; disabled lawyers are even less common. NALP Form Reporting of Disabled and Openly Gay Attorneys (NALP Bulletin, January 2003) — Of the close to 118,000 attorneys collectively reported by law firms in the 2002-2003 NALP Directory of Legal Employers, just 159, or about 0.1%, were identified as disabled. The number of openly gay attorneys is higher, just over 1,100, or slightly less than 1% of the total attorneys reported.